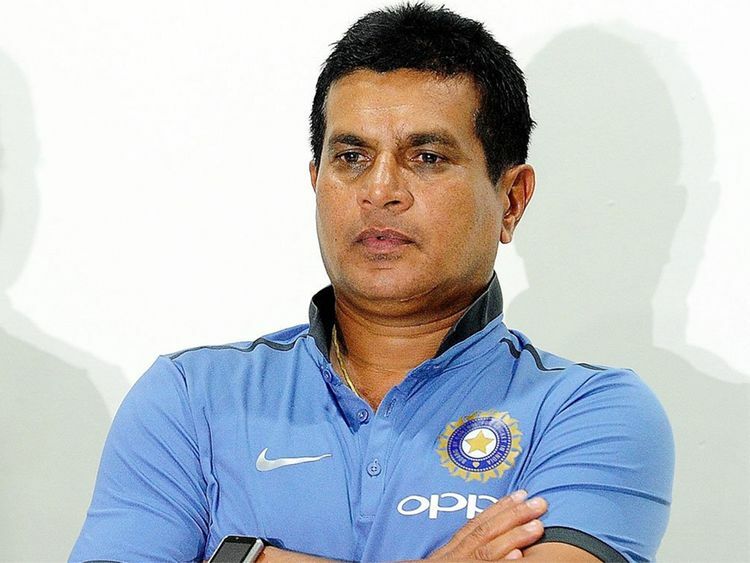 Vadodara: A former coach of the Indian women's cricket team was arrested here on Tuesday for allegedly running a betting racket on IPL in his cafe, police said. When the police raided the place, an IPL match was being projected live on the big screen in the cafe and around 35 people were present. According to the police, Arothe was taking bets from youngsters on IPL matches and Android application 'CrickLive' was used to place the wagers.